Q: Is it possible for a donor to cheat an oral fluid drug test? 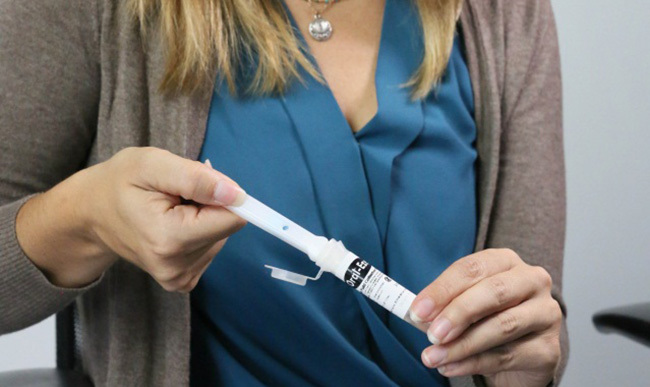 Over time, we have heard about numerous attempts by individuals trying to cheat an oral fluid drug test. Examples include excessively rinsing with antiseptic mouthwash, chewing ice, eating Altoids® mints, drinking excessive amounts of water, using products that claim to clean or “neutralize saliva,” and aggressively brushing their teeth, tongue, and cheeks. In one strange and extreme case, a man washed his mouth using fish aquarium cleaner in an unsuccessful effort to beat his drug test. However, to date, we have not found any adulterants that can successfully mask drugs in an oral fluid test, nor are we aware of any devices used to cheat an oral fluid test. 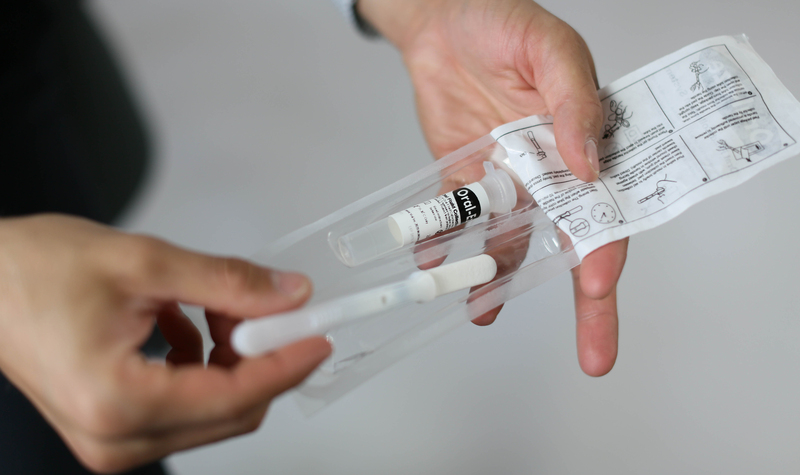 Because every oral fluid drug test collection is directly observed, the risk of an individual cheating or tampering with a test is minimized. A donor’s mouth must be empty – meaning no food, gum, liquids, or tobacco – for at least 10 minutes prior to the start of the drug test. Also, trained collectors monitor every step in the process to prevent someone from trying to introduce anything onto the cotton pad or into the drug test vial. If a donor ignores instructions or misplaces the test wand in his or her mouth, the collector can guide them to make adjustments in order to complete a proper collection. Additionally, our laboratory performs specimen validity testing, a test for albumin, on every oral fluid drug test specimen. Albumin is a naturally-occurring, endogenous protein in all human oral fluid (saliva). 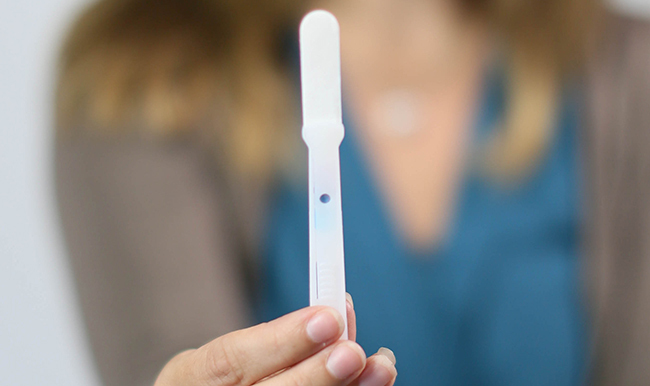 This test helps to ensure that the drug test specimen is actually saliva and that there is a sufficient amount of fluid for the laboratory to render an accurate, reliable drug test result. 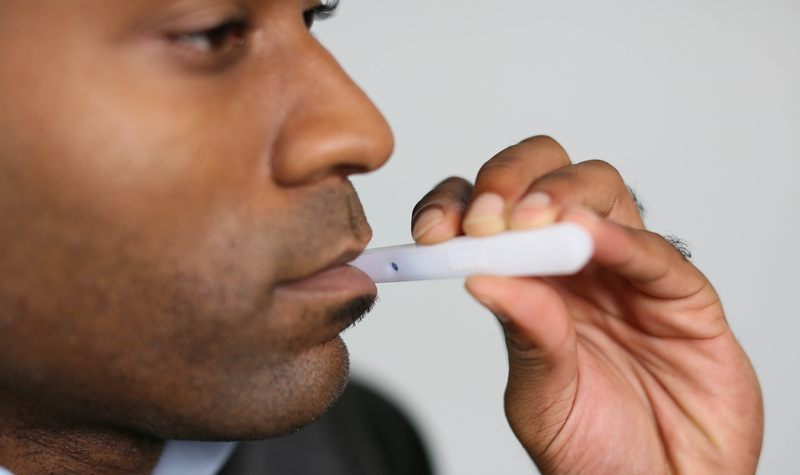 Oral fluid drug testing using Oral-Eze is excellent at detecting recent drug use, especially marijuana. Although oral fluid has a slightly shorter window of detection than urine testing, it demonstrates higher positivity rates for almost all drugs and more than twice the positivity rates for marijuana. 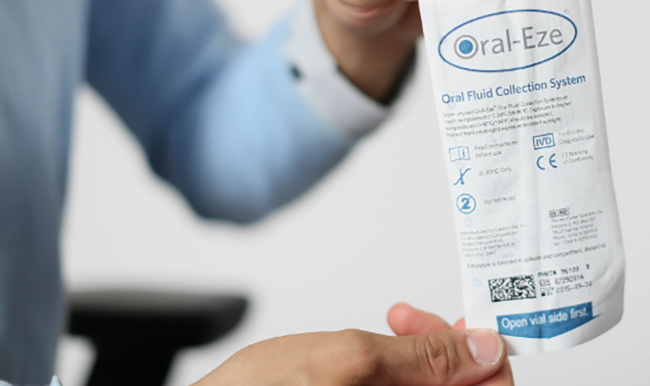 Read our FAQs about oral fluid testing.